This week was all about our five senses. 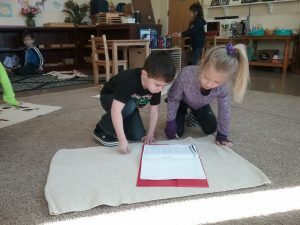 Together we learned about each sense through a variety of fun books, games, and crafts that teach us about our senses. The kids had a blast!! 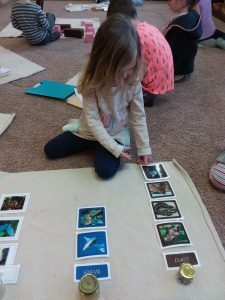 Some fun things you can do at home is have a taste test blindfolded:) Go on a nature walk and draw all the things you see, place objects in a pillow case and have your child ( blindfolded) reach into the bag and guess what each object is. Have fun!! Our friend is working on our Land, Water, and Air work. The purpose of this work is for the children to get a better understanding of grouping items,and categorizing, and also animal identification. 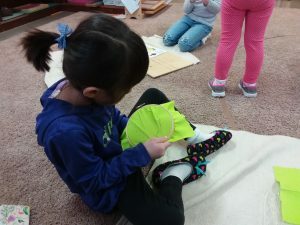 This week I introduced sewing in our practical life area. Sewing develops and matures their finger dexterity and fine motor skills, builds self confidence, learns patients, and gives them a creative outlet for meeting and gathering friends. 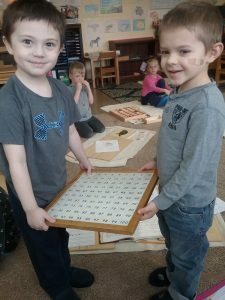 The purpose of the one hundred board is to consolidate the child’s understanding of written numerals from 1 to 100. 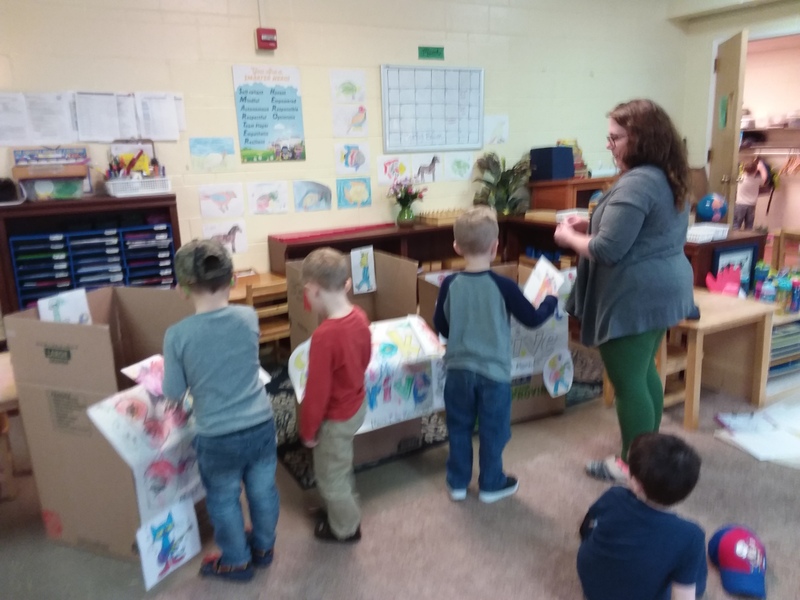 Our friends decorating the boxes for our school’s book drive! Next week is all about art appreciation. Next week is also our field trip to the Akron Art Museum! Together we will learn the history of the different famous artists, create our own masterpieces, read amazing books, and admire the different paintings and sculptures.